Lots has happened over at SMS Guys Read and The Inklings in the past few weeks. You might want to surf over to Guys Read to see what we did after reading The Terrible Two by Mac Barnett and Jory John… it involved April Fool’s Day and the state mammal of North Carolina! 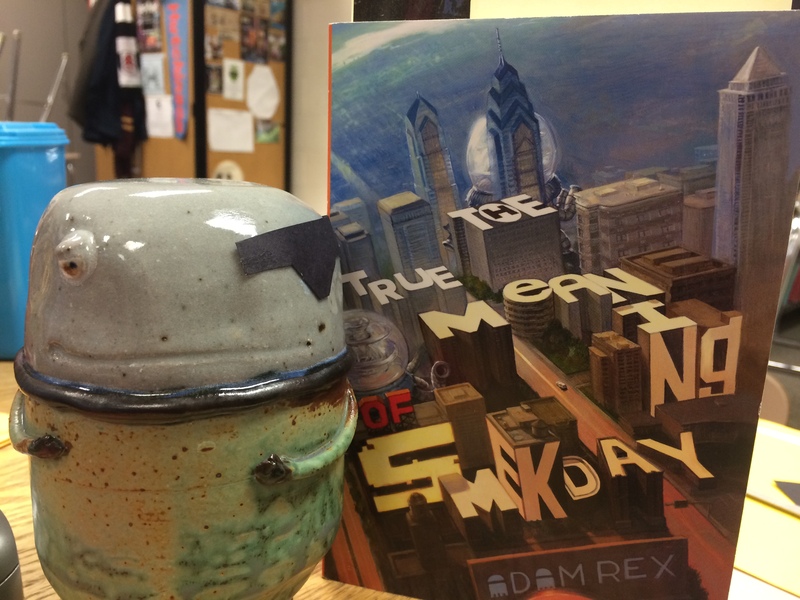 The Inklings just finished reading The True Meaning of Smekday by Adam Rex, just in time to hit the opening day of the film version. Load to see and catch up on, I even wrote a Terrible Two fan fiction inspired by a drawing done by Adam Rex.